Treats There are 13 products. 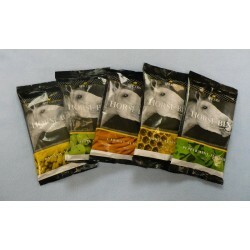 The high fibre treat packed with natural goodness. 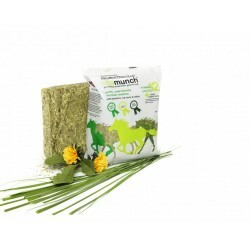 Vitamunch is a unique healthy, tasty, high fibre, low calorie, low sugar, cereal free snack. 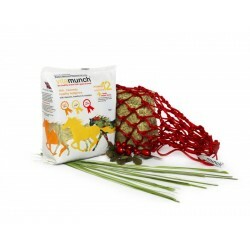 Made from top quality Timothy grass slow dried and sealed in 1kg packs to maintain a fresh succulent flavour and nutrient level.